Diaries at the ready - 2019 race dates for Croft Circuit are now available to view with the North Yorkshire venue staging a bumper 17 meetings next year. 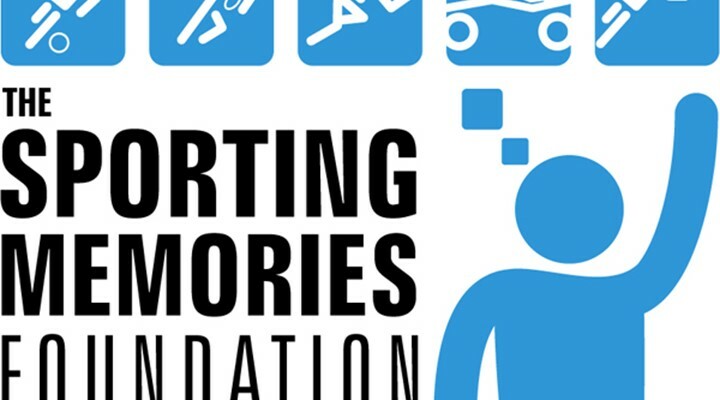 So you want to take the next step and actually go motor racing? The first thing you will need is an MSA National B competition licence. You can take the ARDS test at Croft. We have dates available on 21 February and 6 March. Junior drivers from 13 years old can learn to drive in a MINI Cooper at Croft circuit. A fantastic Christmas present for a budding petrolhead! Buy two Racing Car Driving Experiences for £250. Save £100. Drive your dream car at Croft race circuit. With the latest supercars and single seater racing cars, a driving experience at Croft is a unique and memorable present for any petrolhead. Under 17's can drive on track too on our New Starter Experience. Our fleet includes the Ferrari 458 Spider, McLaren 570S, Aston Martin Vantage N430, Audi R8 and Jaguar F-TYPE. 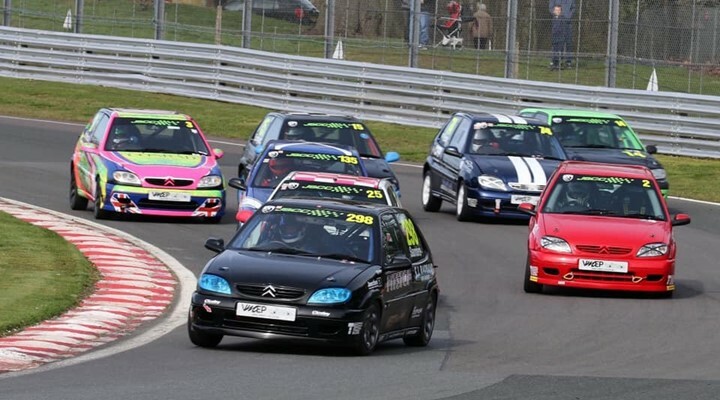 The 2019 race meeting season has already kicked off at Croft Circuit. The next race meeting is the North East Motorcycle Racing Club Race Meeting. Advance tickets are on sale now. Juniors can now get behind the wheel of a MINI Cooper and learn the essential skills needed to drive a car safely. Our Advanced Driving Instructors (ADI's) will be on hand to help teach the core skills and assist drivers to develop their knowledge and enjoy the great experience of driving a MINI. 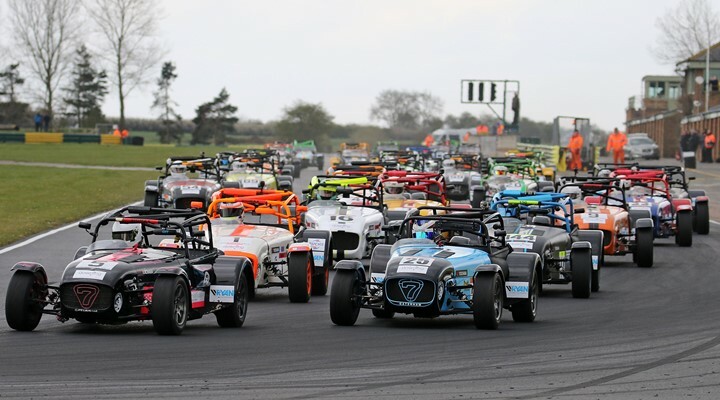 The British Automobile Racing Club produced a spellbinding two days of track action at Croft Circuit this past weekend (April 13/14), with a trio of championships continuing to gather momentum. 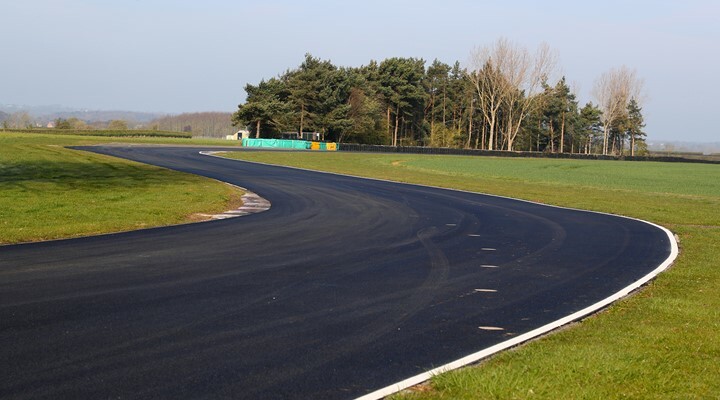 Keep up to date with the latest news from Croft Race Circuit by liking us on Facebook.